Dior has released new and exciting lipsticks for fall 2016. 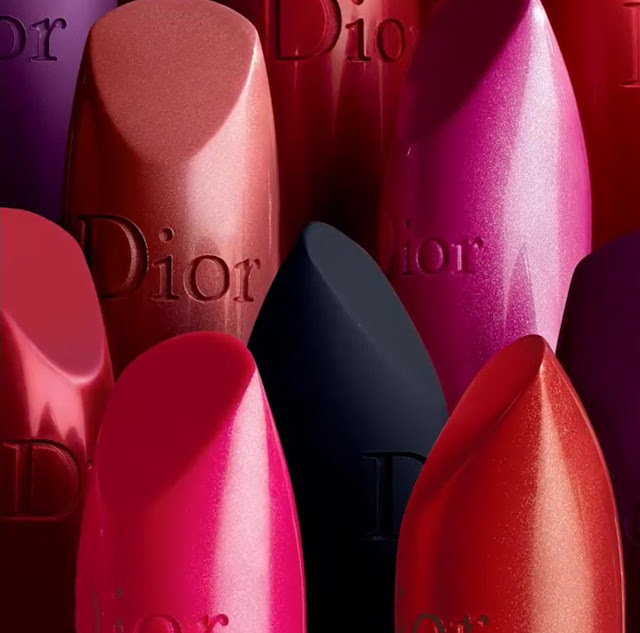 The entire Roug Dior line has actually been renewed, reformulated and a new finish, the Dior Extreme Matte Lipsticks, has appeared! Moreover, deliciously edgy colors are now available, such as a soft gray à la Gris Montaigne (called Montaigne), a dark blue (Visionary), a gorgeous purple (Superstitious) and a super deep black purple (Poison). These 4 special lipsticks are limited edition so grab yours before it's too late! All the other are now part of the permanent range. 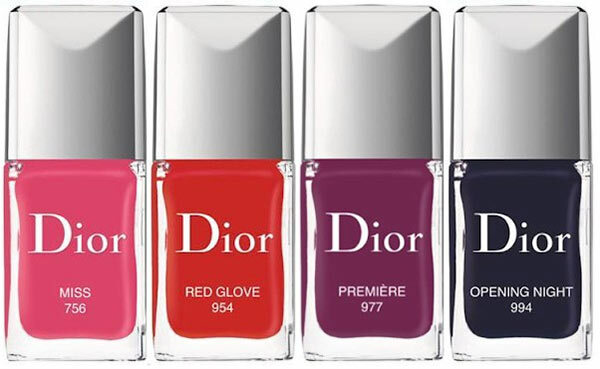 The new Dior Rouge Dior Fall 2016 Line will be complemented by four Dior Vernis/nail polishes. Peter Philips, Creative and Image Director for Dior Makeup, reinvents the iconic Couture Rouge Dior that brightens up the contemporary woman's lips. 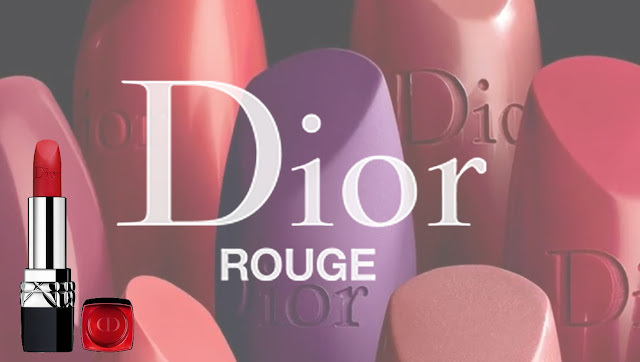 Regardless of a matte or satin finish, no matter the shade… with Rouge Dior and its revered formula offering, endless wear and comfort, women are sure to feel good. 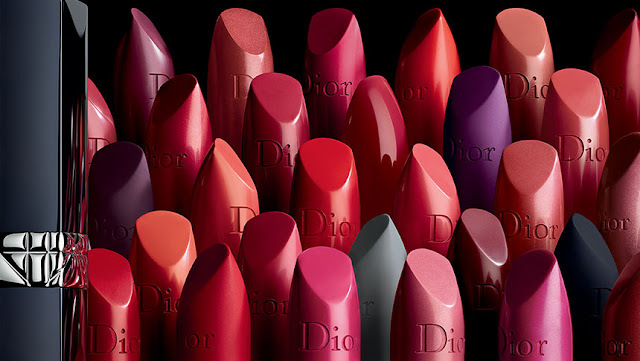 Rouge Dior boasts a wide range of ultra-desireable shades, ranging from soft to classic to daring. A new palette of intensely pigmented colors with new couture finishes in bold matte or sensual satin that makes no compromise on comfort or long-lasting wear. 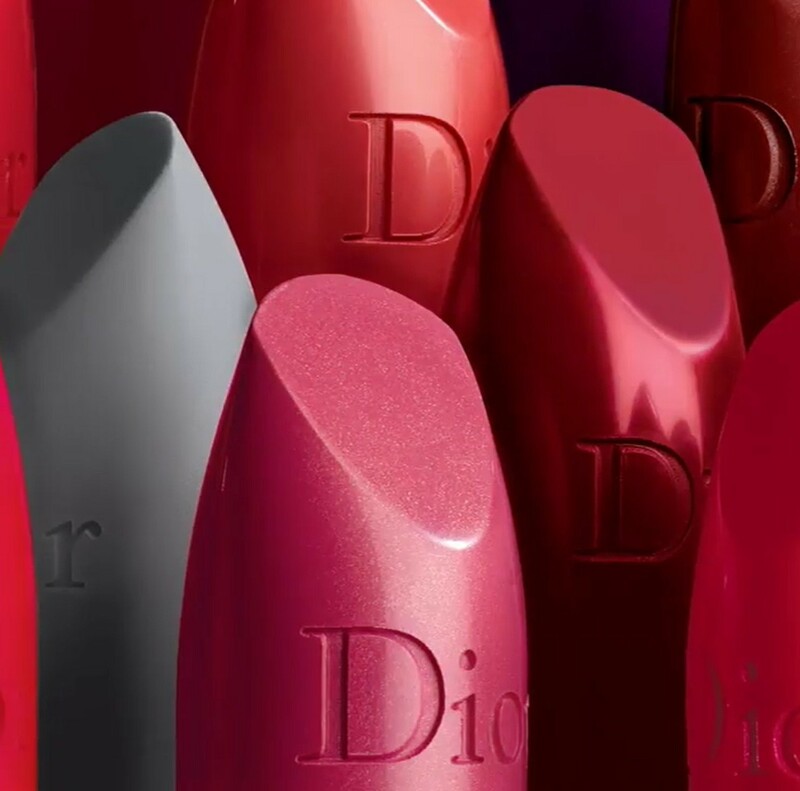 The formula's high concentration of moisturizing, natural mango butter combined with revitalizing areolat sampira, line-smoothing hyaluronic acid spheres, volume-boosting Decox, and lipid-restoring Lipexel offer endless wear & comfort on the lips without drying them out, for flawless colour that doesn't bleed into lines and cracks, no matter the finish. Rouge Dior gets a new look with a sleek metallic design, with an elegant closure, perfected to the tiniest detail. 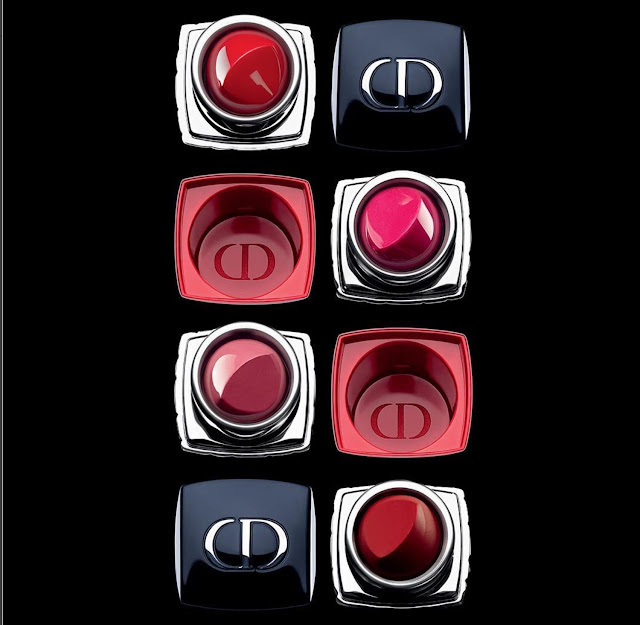 The inside of each cap cloaked in the emblematic Rouge 999, the signature, couture red of the Dior Maison. 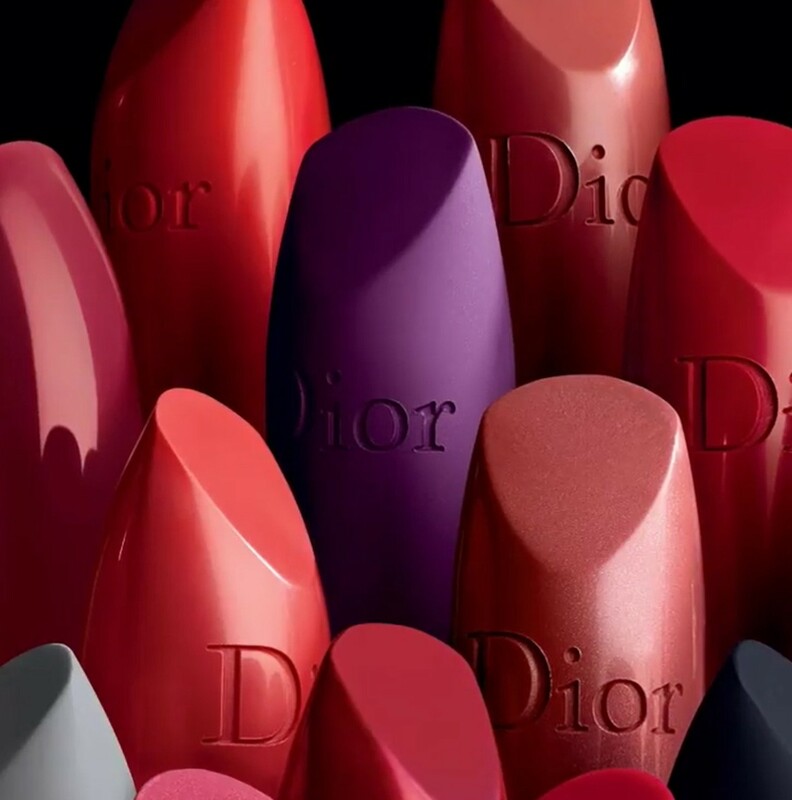 Four collector shades, a “clin d’œil” to the fabulous history of Dior, designed by Peter Philips, vibrant, strong, irreverent .. The matte version of the popular 999, the cult red hue of the House of Dior. 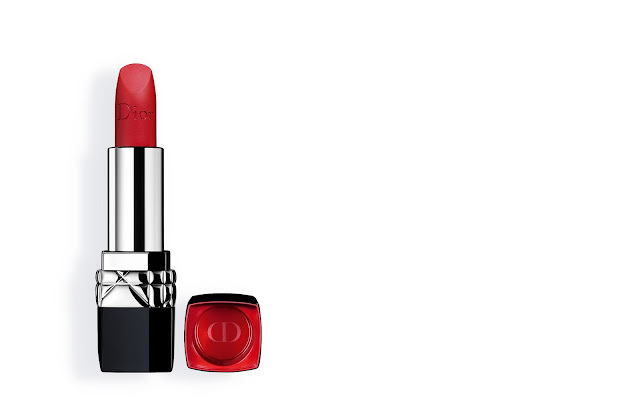 080 Red Smile Red, a bright and satin hue that suits smiling women perfectly. The delicate “Miss” transforms into a vibrant and intense fuchsia. 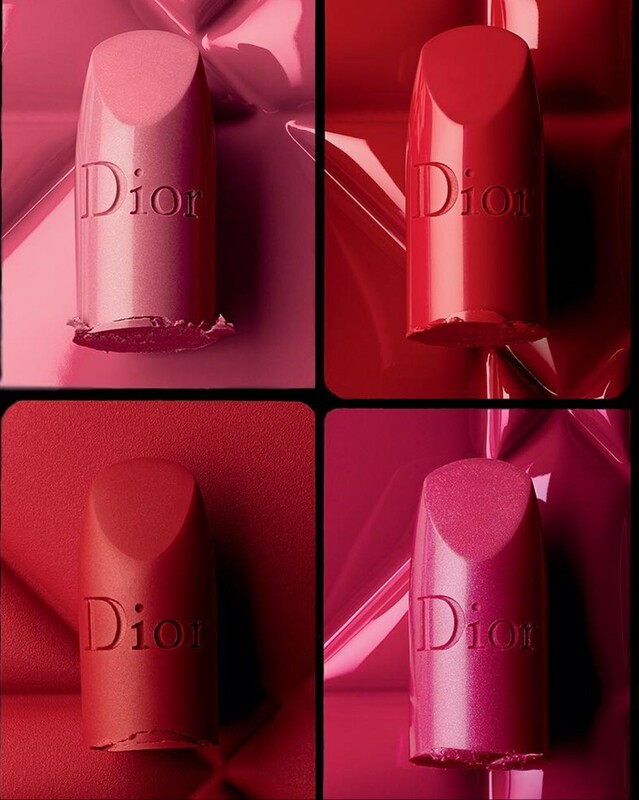 060 Première, the red of the first times, a mauve, easy to wear, easy to dare. 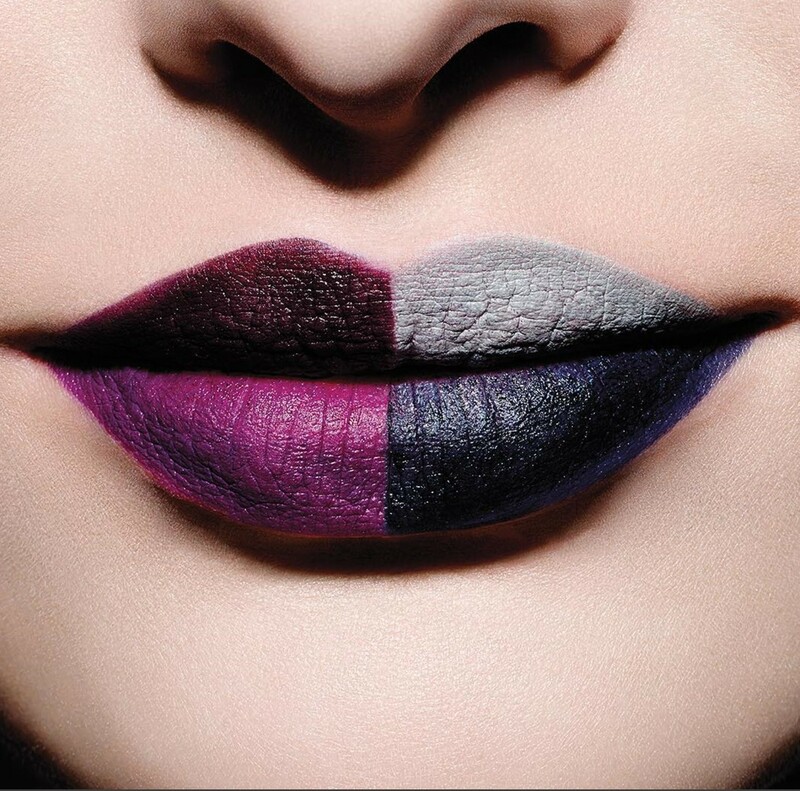 The four shades in limited edition are Montaigne (gray), Visionary (dark blue), Superstitious (purple) and Poison (deep black purple).